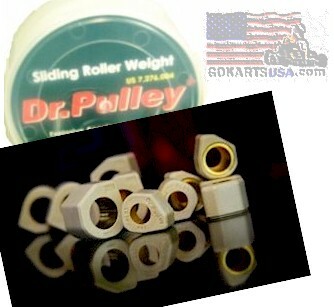 Dr. Pully Performance Slider Weights for GY6 150 Stock or Performance Variator. Sliders engage up to 20% faster than traditional rollers. They allow you to engage in. higher gear ratios.